Mike Huckabee and Elisabeth Hasselbeck on Fox, two self-proclaimed Christians, seem to take issue with the president’s comments as well, because he did not condemn Islamic terrorism enough during his speech. While that’s certainly a conversation for another time, I’m more concerned about the complete ignorance by those who many Christians follow daily. Their position is even more appalling for many African-American Christians and even those who may not profess Christ (see HERE and HERE). Sorry Rush, no “ditto” here, but Jim Crow laws were in full effect until at least 1965. While I’m an old man, that’s less than a decade before I entered into this world, and I’m not a thousand years old. The question becomes, is Rush that ignorant or does he know that most American’s are ignorant enough not to know their own history, or a combination of the two? 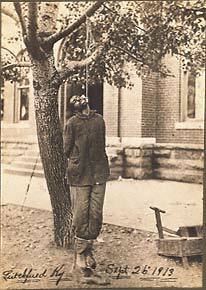 Jesse Washington, seen in the photo below, was murdered in 1916. For the math impaired, that’s only 99 years ago, during the other event we all must study in school called WWI. Today, we are still shouting about Trayvon Martin, Tamir Rice, Eric Garner, John Crawford and so many more. I wrote about going to hear author James Loewen HERE. During the lecture, Loewen presented a similar picture to those below and noted a few points. 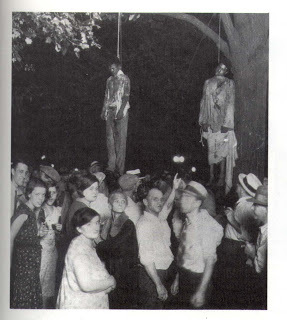 #1 – Lynchings were so common, that many were unreported because it just wasn’t news. It was just something American’s practiced. Obviously, Loewen’s statement is backed up by the research above. 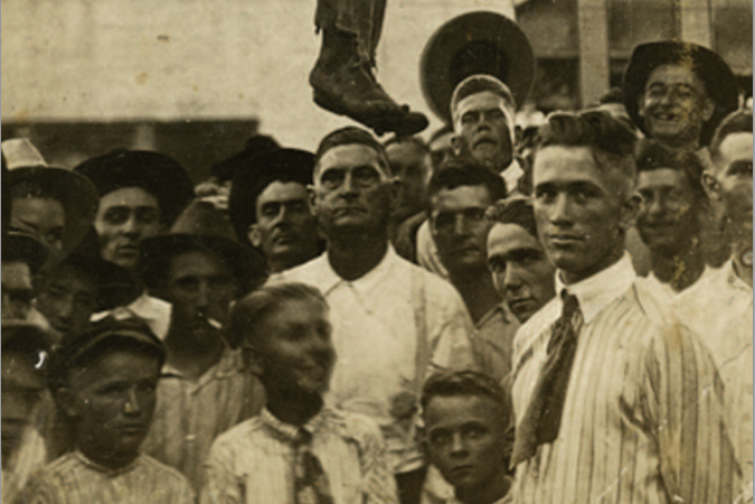 #2 – Lynching in America was so common, that Americans were proud. So proud, they took their children to watch, created post cards showing the brutality (who did they send those too?) and even smiled for the camera. 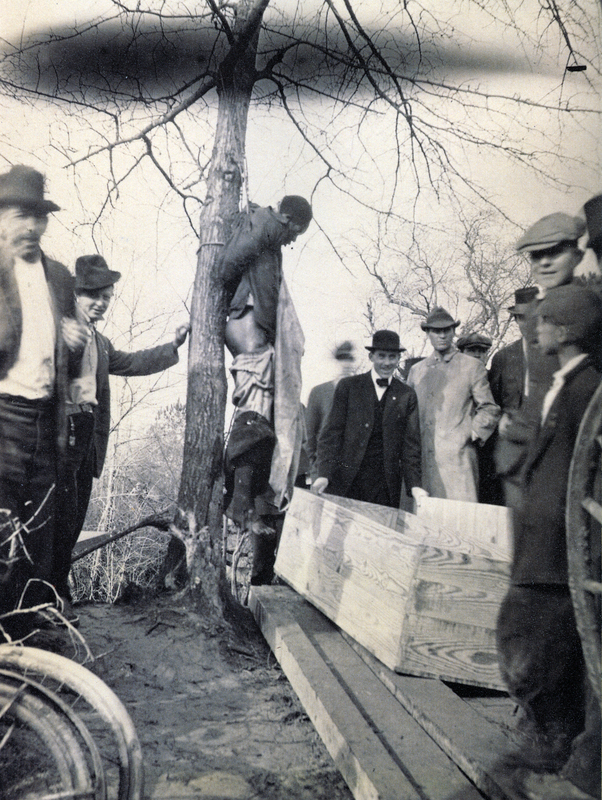 #3 – Lynching, the murder of another human life, was done with no fear of the law. Obviously, when you look at the photos and see that no one covered their face with shame or shielded their kids from seeing such a, dare I say, a barbaric and savage act, done by those who I’m sure also considered it their obligation to be in church on Sunday. That last point, is President Obama’s point. 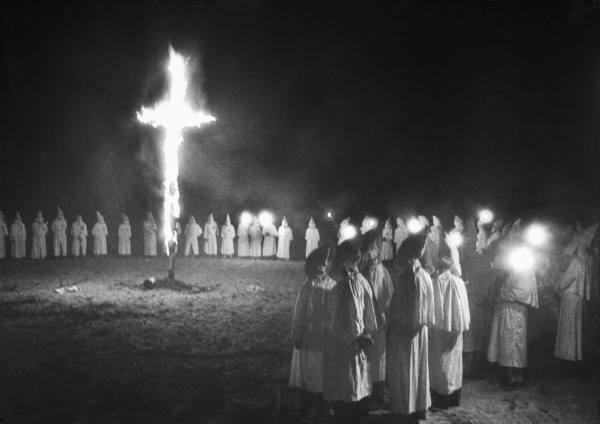 The symbol of the KKK was and is the cross. Our Savior died on a cross to redeem mankind (John 3:16-17). 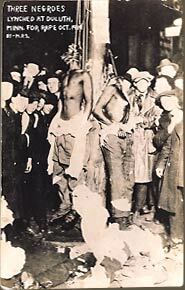 In the comments below, since we have many sermons by Christian ministers from 100+ years ago, I would appreciate if anyone could list where I can find some messages of those ministers speaking against them using the cross and the other acts of terrorism they perpetrated from the late 1800’s to mid-1900’s. 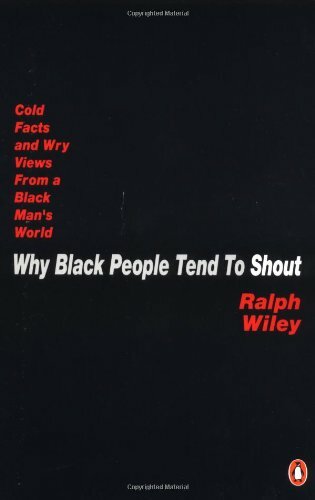 I’m serious, because I can find you some African-American ministers who did speak out. 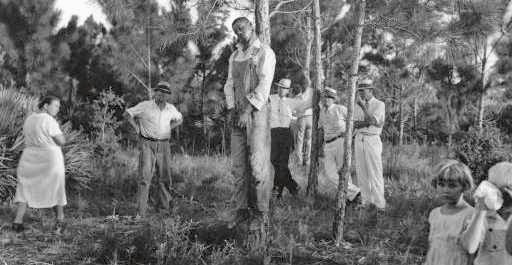 Trust me, if you’re a light-shaded Christian and you’re discussing the President’s remarks with a Christian from a darker people-group, they will likely think of the above, but likely not say anything as we just know this is the cost of “doing business”. As a father, I protect my kids from many things, but history is not one of them. 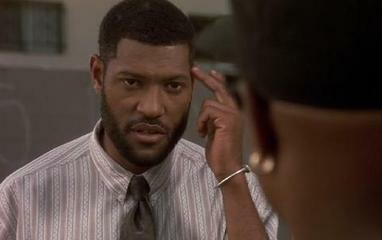 The last thing I want to raise in my house are children as ignorant as the talking-heads in the media, that feed many of those I work and even go to church with each week. Take a look at the photos. Take a look at everything in the photos. 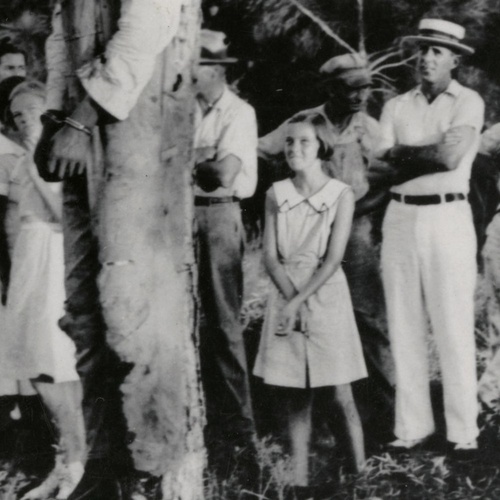 Perhaps the true grotesque image is not the body hanging from that tree, but the smiling face looking at you in the picture. I’ll leave you with what I always encourage my readers to do. 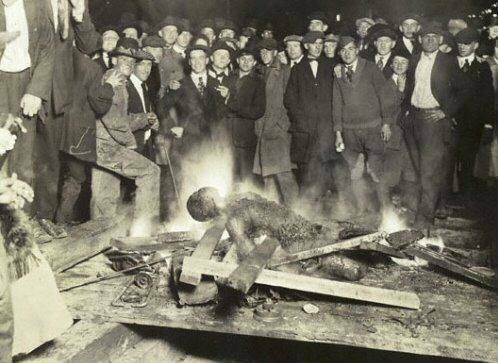 Ask your relatives who were alive what they thought back then, ask what they remember. This history wasn’t a thousand years ago, that history may be sitting next to you on Easter Sunday.